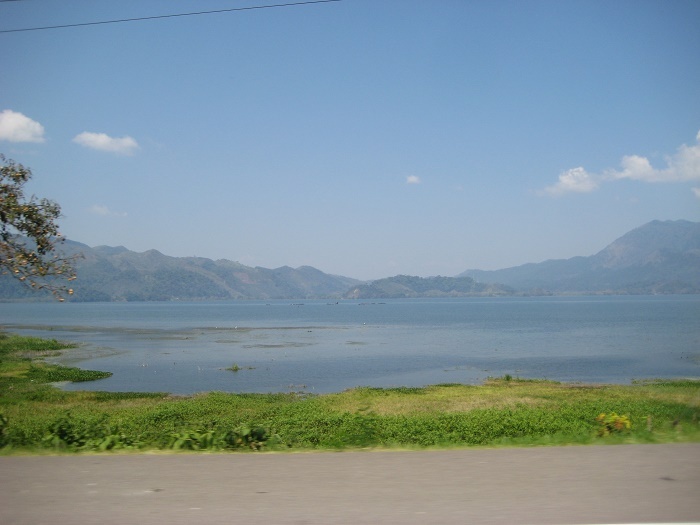 Lake Yojoa is known as the largest inland natural lake that can be found within the central part of the Republic of Honduras. 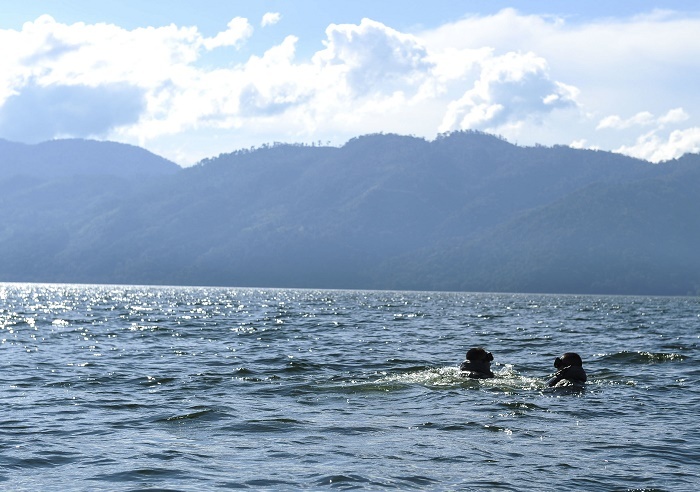 With a surface area of about 79 square km (31 square mi), the entire lake lies in a depression which was formed by volcanoes, and it is surrounded by mountains. 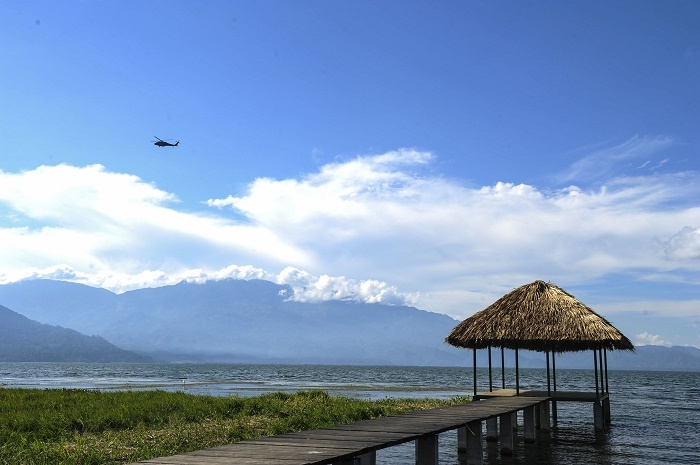 Being one of the fastest growing destinations for visitors of Honduras and the region, the entire area offers unique bio diverse experience which is accompanied by refreshingly safe and tranquil nature. 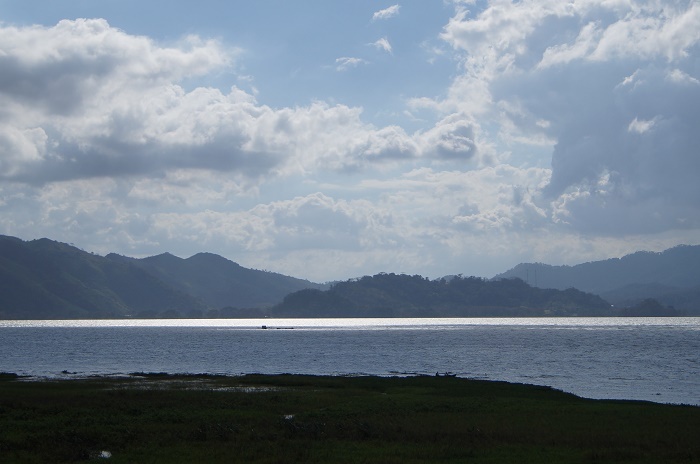 Surrounded by the forested mountains from the Santa Bárbara National Park and the Cerro Azul Meambar National Park, Yojoa is located right between the cities of Tegucigalpa and San Pedro Sula, and most of the time serves like a rest area for the travelers. 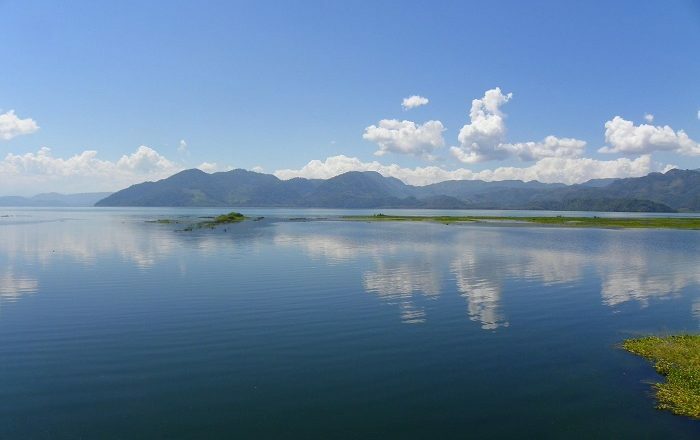 In addition, the region around the lake is very popular tourist resort, where fishing, duck shooting on the lake and hunting in the surrounding hills are an experience plus for the adventurers who would like to soak up extra experience. 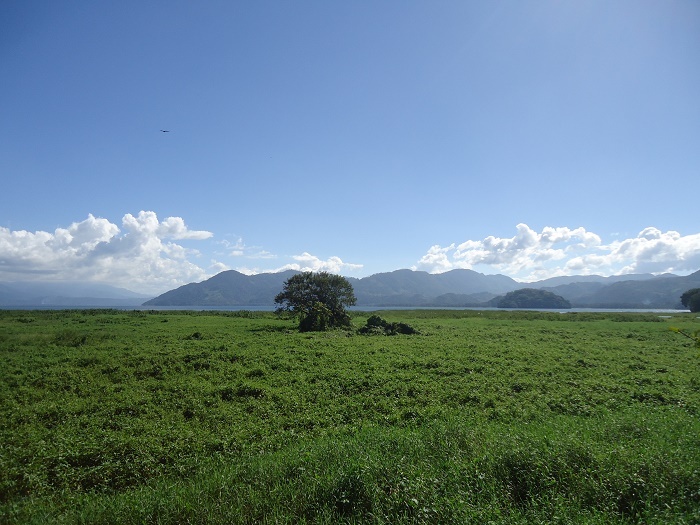 There are more than 400 species of birds that nestle around the lake, and some 800 plants have been identified. 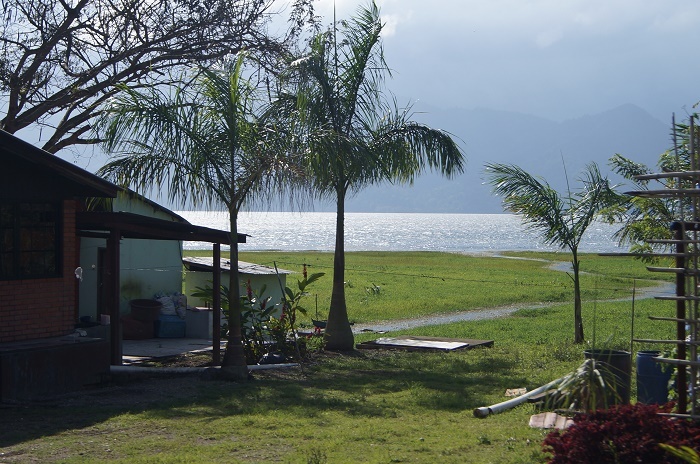 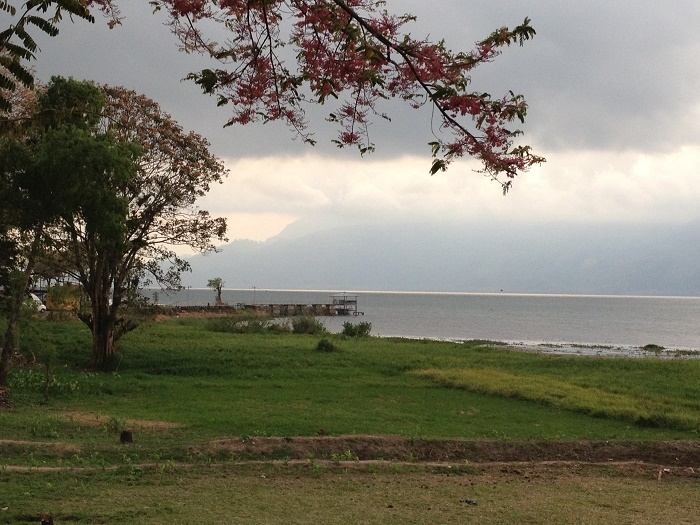 The local community is more than welcoming for every visitor coming here, however, since the economy is not so good, the area around the lake is threatened by deforestation, cattle ranching and development. 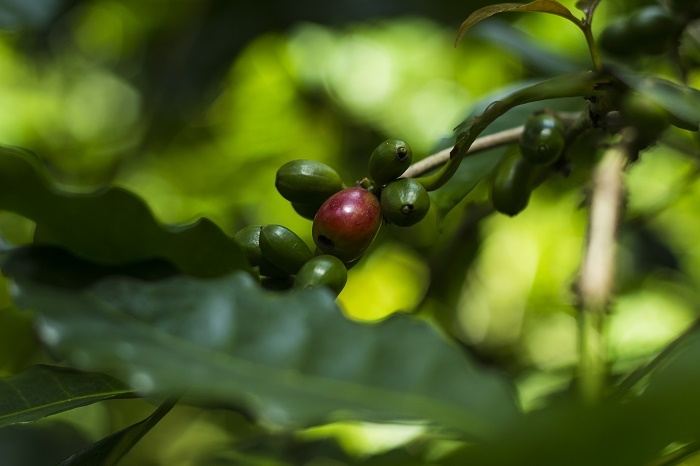 Honduras, being one of the main contributors to the world’s coffee market, here visitors can see plantations of coffee, and witness how one of the best coffees in the world is being produced. 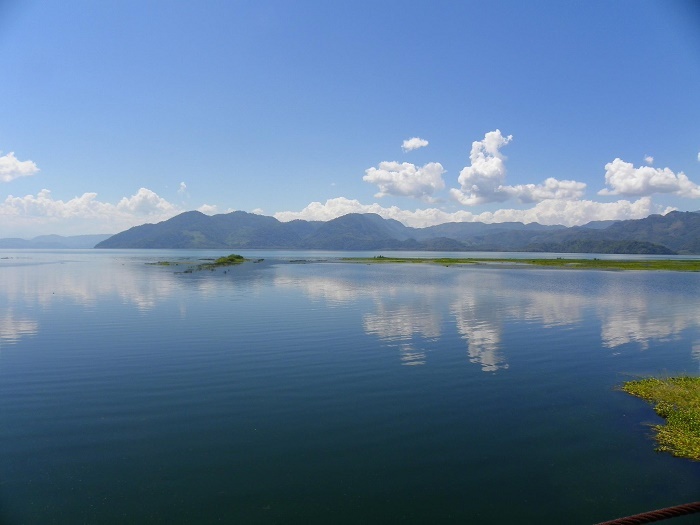 In conclusion, offering quite the thrilling experience, Lake Yojoa is something that should definitely be visited in the least visited country of Central America, and that experience should be shared with the rest of the world.